As soon as you become a property investor you become a business owner. Just like any other business it requires careful management and planning to ensure that it delivers maximum possible returns on investment. We believe in providing much more than just upkeep and rent collection. 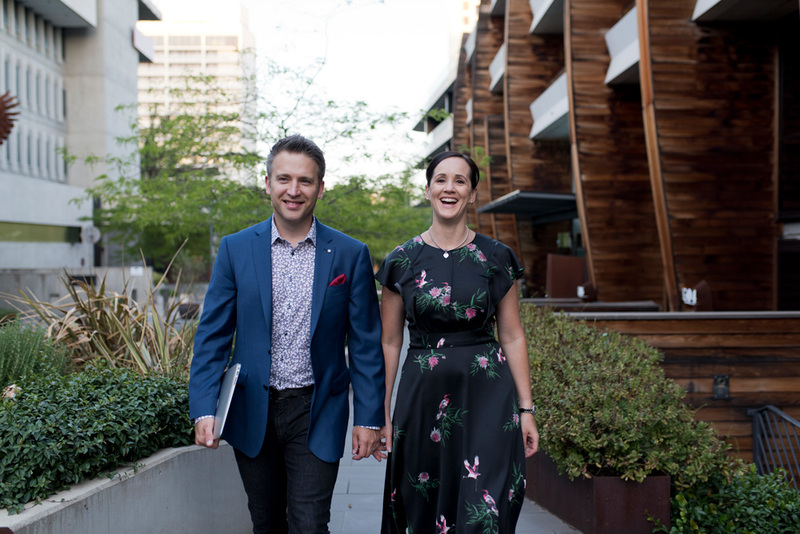 Block Real Estate provides a suite of comprehensive property management services, as well as strategic planning and advice to help you with everything from depreciation and growth reporting, long-term investment KPIs, insurance and market trend analysis – all to assist you to get the most out of your asset. If you are looking for a reliable team to lease, manage and grow your investment property portfolio, be it one property or ten, we can help. Block Real Estate. You’re in excellent hands. Our full suite of services takes Property Management to the next level by helping you maximize your property’s ongoing value. Your investment property is a significant asset that requires a pro-active business management approach from start to finish. Block Real Estate team have years of experience and tertiary business qualifications to act as your trusted property specialists. We help you manage your investment portfolio and take care of the details so you can focus on more important things. You can rest assured that your property is always in excellent hands with our team of professionals. Our second-to-none marketing and leasing strategies ensure the minimum time on the market and the lowest possible vacancy rates. 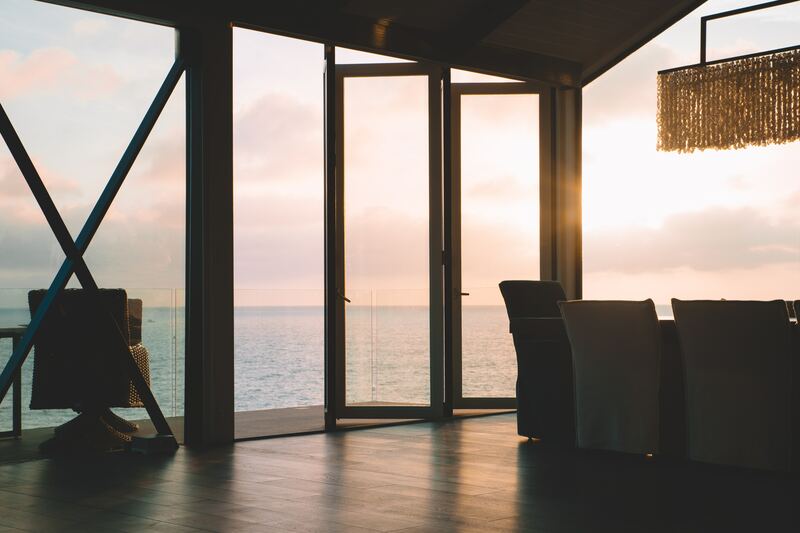 At Block Real Estate we take the care of your home as seriously as you do. We treat it as if it were our own property and work closely with our panel of select tradespersons who agree with our maintenance philosophy of ‘prevention is better than cure’. 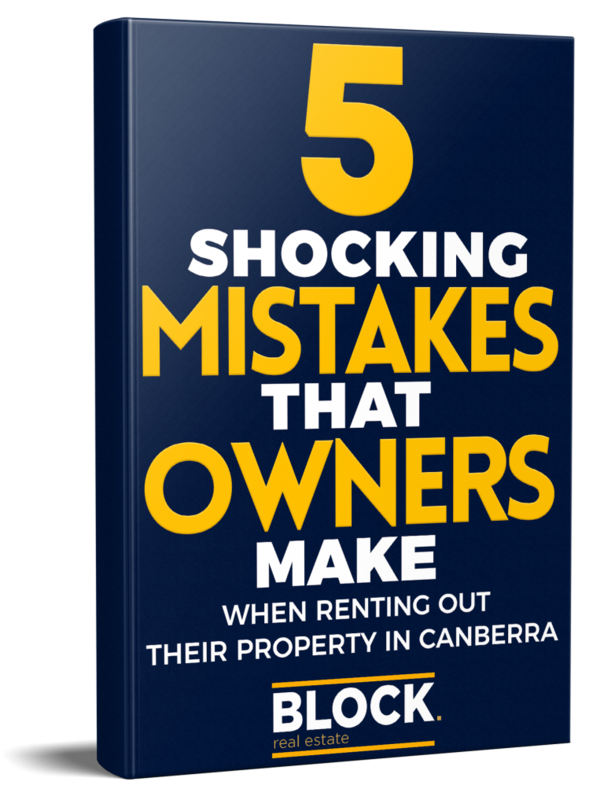 For a limited time, we’ll email you a FREE copy of our guide: 5 Shocking Mistakes That Owners Make When Renting Out Their Property in Canberra. This exclusive report contains vital information that will help costly mistakes related to property management. Toggle Toggle I have a property manager who is underperforming, how can I switch over to Block Real Estate? A lot of owners put up with poor property managers because they feel it is too hard to change. Nothing could be further from the truth and all that is required is to simply notify your current property manager in writing that their services are no longer required. Contact us for a confidential discussion and we will handle the rest of the process. Don’t worry, we will coordinate all the details like the transfer of rental funds, collection of your property file & spare keys and even a letter of introduction to your current tenants. Toggle Toggle Do you charge monthly administration, disbursement or tribunal attendance fees? At Block Real Estate we are fully transparent with our fees and do not pad them with monthly administration or disbursement fees. We also believe that if there is an issue that requires attendance at ACAT this is part of our job as property managers and is included in our standard management fee. Toggle Toggle If I am not happy with your service can I cancel at any time? Toggle Toggle I am planning to rent my property only for a short time before moving in or selling, can you help? Absolutely. We would love to assist you with your short-term lease requirements and match you with quality tenants who are also interested in a short-term lease arrangement. And if you do decide to sell, we can handle the entire process on your behalf from start to finish, saving you both time and money. Toggle Toggle I am moving overseas / interstate and need someone to look after my property, can you help? Currently around 30% of our clients are located either overseas or interstate. The property management processes remain exactly the same and are in fact sometimes a little bit smoother with owners being happy to delegate additional responsibility to us in terms of maintenance, re-leasing and rent reviews. Toggle Toggle Do I need Landlord Insurance? Based on the wide-ranging legal responsibilities imposed on the owners in the ACT by the Residential Tenancies Act 1997 we strongly advise all of our clients to be fully covered by adequate landlord insurance. 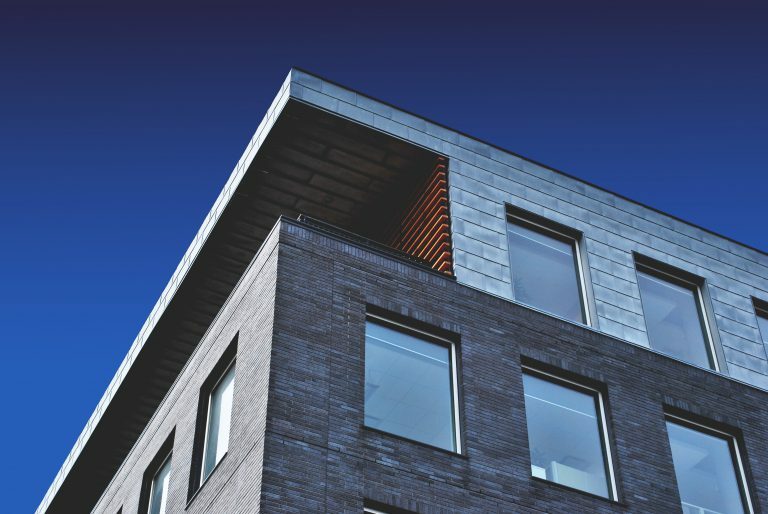 The types of cover can vary with different insurers but generally include the following; legal liability for death or injury, loss of rental income, damage to property furnishings and loss or damage to the building caused by tenants. Toggle Toggle Who pays the water charges, tenants or landlords? In the ACT there are two components to the Icon Water and Sewerage Rates; the supply charge and the consumption charges. The owner of the property is liable to pay the supply charges. The tenant is liable for the consumption charges, but only if the property is individually metered by Icon Water. A large number of units and older strata townhouses in Canberra do not have individual water meters and in such cases the owners must cover any water consumption (as well as supply) charges. Toggle Toggle How often should rent be reviewed? At Block Real Estate we conduct a rent review on every property every 12 months (with exception of fixed term leases beyond 12 months). The aim of this review is to ensure that our properties are rented at fair market rate, while allowing investors to grow their asset. Once the review is conducted we will provide our recommendations to the owner who will then decide whether to maintain or increase the rental rate (if recommended).